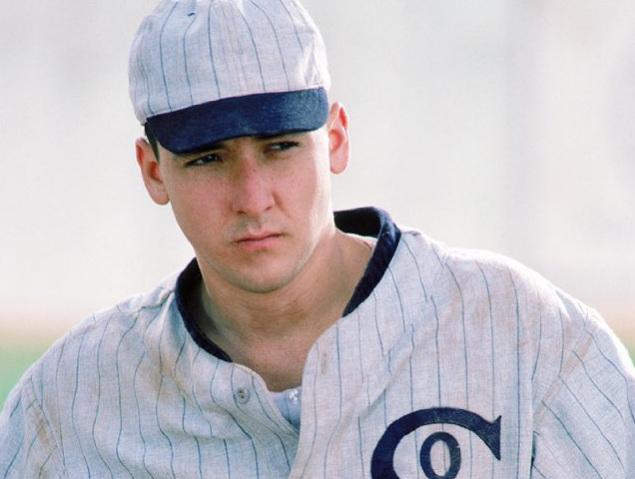 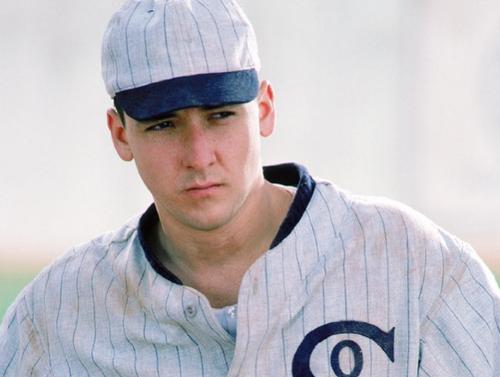 Eight Men Out. . Wallpaper and background images in the John Cusack club tagged: eight men out 1980s.